'For chilly nights' is a category of book I know very well, being from the cold and dreary countryside of Britain. Don't get me wrong, I absolutely love it! There's not much better for me than snuggling up with a warm drink, hot water bottle, and cosy socks, accompanied with a book. 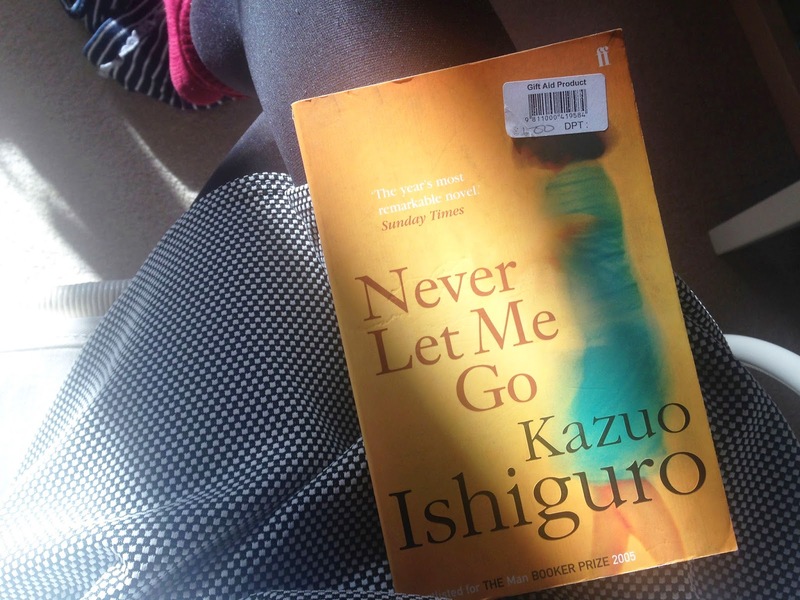 The one I have the most cuddled-up memories of is Kazuo Ishiguro's Never Let Me Go. It's British countryside setting oozes knitted jumpers, wellies, and rainy days inside.